If you haven’t found your way to Manor Farm Tea Shoppe in Bleasby yet, here’s the perfect opportunity – they’re having an Open Day from 10am to 4pm on Saturday 12 April and you’re invited! Enjoy morning coffee and cake, lunch or afternoon tea in the Tea Shoppe itself – meet chef Matt and the rest of the Gastro Dining team, who will be on hand with tasting samples – and have a chat with textile artist Jane Lightfoot about the sewing workshops she’ll be running in the Function Room over the next few months. 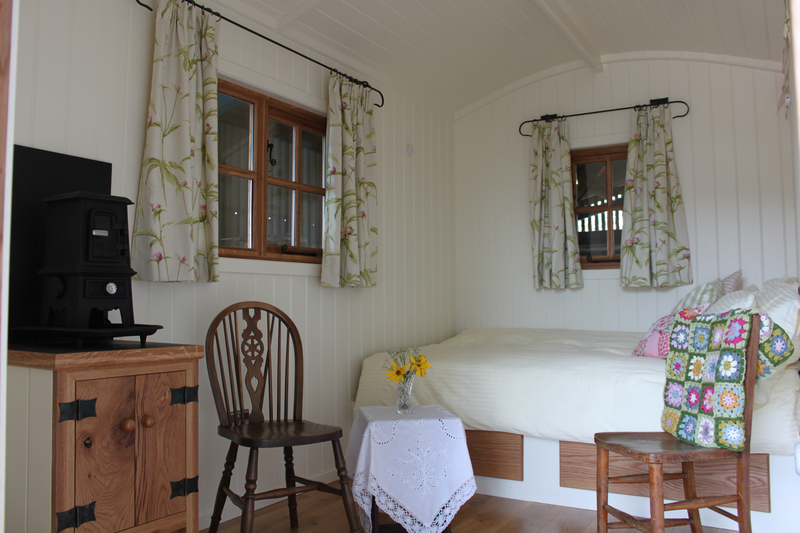 There’ll be some super special offers too, with discounts available on bookings made on the Open Day for meals on one of their Gastro Dining evenings (every Thursday, Friday and Saturday) or reservations for the Shepherd’s Hut.